Lincoln, Neb. 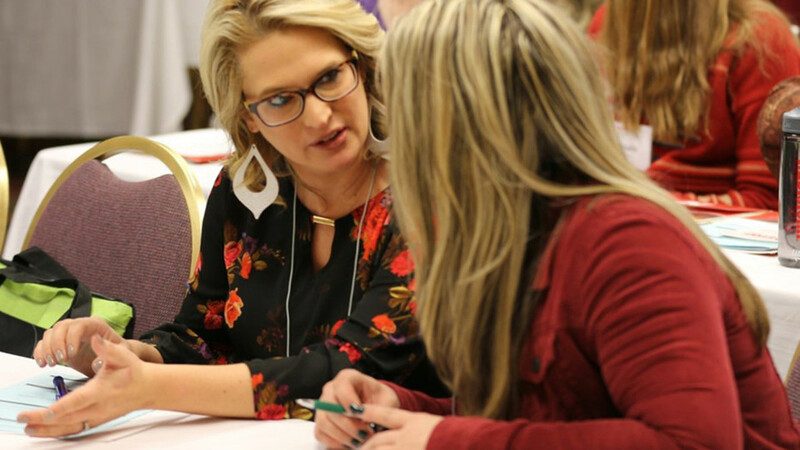 — Women producers looking to increase their business-management skills are encouraged to attend the 2019 Women in Agriculture Conference Feb. 21-22 in Kearney. Organized by the University of Nebraska–Lincoln, the conference will be at the Holiday Inn Convention Center, 110 S. Second Ave.
Twenty scholarships will be awarded to producers to cover registration and hotel costs. Scholarship applications are available at https://wia.unl.edu/scholarships. The conference features more than 30 concurrent workshops on production, market, financial, human and legal risk. In addition to workshops, participants will have the opportunity to hear from Marji Guyler-Alaniz, founder of FarmHer. Guyler-Alaniz will discuss the inspiration for and evolution of FarmHer and the image of women in agriculture. Other general session speakers include Tim Hammerich of Ag Grad; Joan Ruskamp, chair of the National Cattleman’s Beef Board; Jim Robb of the Livestock Marketing Information Center; and Gianella Alvarez of Beanitos. Registration is available at https://wia.unl.edu. The cost is $125 through Feb. 11 and $150 after that. Fees include all workshop materials, registration, meals and breaks. The conference is hosted by Nebraska Extension and the Department of Agricultural Economics at Nebraska. Producer scholarships are made possible by Beanitos and the Kelley Bean Company.